Finding a composition to suit this beautiful soft, glowing light was harder than it may appear. The exposed reef between the land and the sea stack is very cluttered and I needed to find something simple and soft to compliment the light. This photograph of Cape Schanck was captured on my first visit however I have no doubt I will return as it is stunning part of Victoria's of coastline. 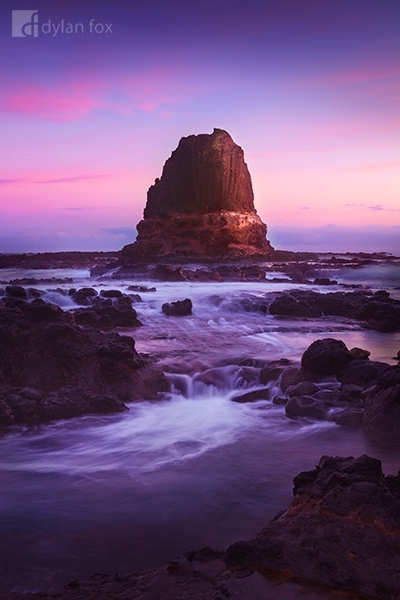 Secure your limited edition, Cape Schanck photographic print, 'Given The Chance', by selecting your desired print size in the menu to the right.